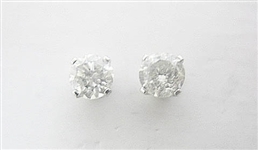 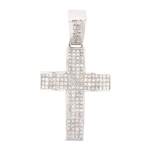 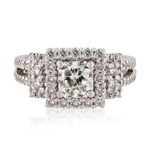 Id #8711 14K DIAMOND STUD EARRINGS 1 C.T.W. 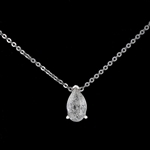 Id #8917 PLATINUM EMERALD AND DIAMOND NECKLACE 12.06 C.T.W. 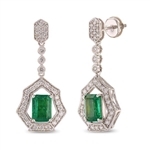 Id #8907 18K EMERALD AND DIAMOND EARRINGS 3.53 C.T.W. 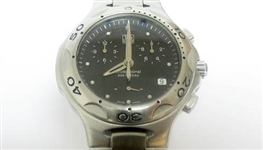 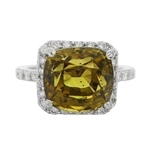 Id #8914 AQUAMARINE AND DIAMOND SUITE 46.73 C.T.W. 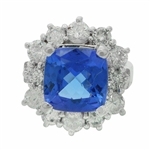 Id #8770 14K TANZANITE AND DIAMOND RING 3.87 C.T.W. 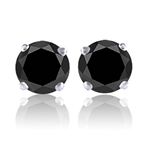 Id #9285 BLACK DIAMOND STUD EARRINGS 2 C.T.W. 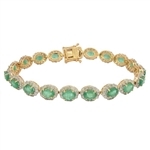 Id #8822 14K EMERALD AND DIAMOND BRACELET 12.58 C.T.W. 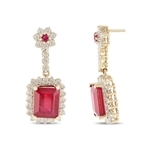 Id #8492 14K RUBY AND DIAMOND EARRINGS 22.43 C.T.W. 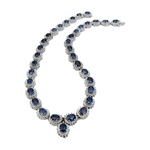 Id #8811 14K BLUE SAPPHIRE AND DIAMOND NECKLACE 40.47 C.T.W. 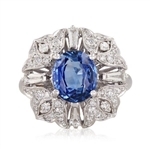 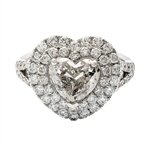 Id #8496 18K BLUE SAPPHIRE AND DIAMOND RING 3.18 C.T.W. 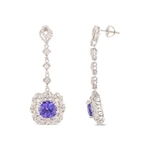 Id #8778 14K TANZANITE AND DIAMOND DANGLING EARRINGS 10.57 C.T.W. 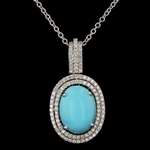 Id #8490 14K TURQUOISE AND DIAMOND PENDANT WITH CHAIN 9.83 C.T.W. 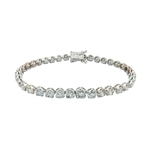 Id #8787 14K TANZANITE AND DIAMOND BRACELET 14.31 C.T.W.